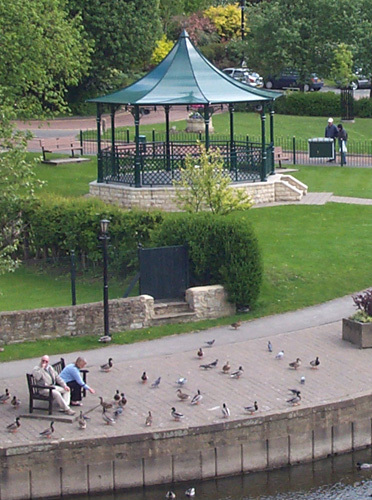 Each year Wetherby Town Council allocates a small amount of funding to be distributed as grants to local not-for-profit, charitable or voluntary organisations. This is designed to be an easy to access source of funding for small, local organisations which benefit Wetherby and its residents. In 2018/19 the Council has £750 which will be distributed on a first come, first served basis. Application is via completion of a simple form which should be submitted, together with a copy of the latest set of annual accounts showing the applicant’s income, expenditure and level of balances. The application form can be downloaded below. Completed applications should be submitted to the Town Clerk by e-mailing admin@wetherby.co.uk or by post to The Town Hall, Market Place, Wetherby, LS22 6NE. Once sufficient information is received applications are considered at the next Full Council meeting (usually on the second Tuesday of each month). 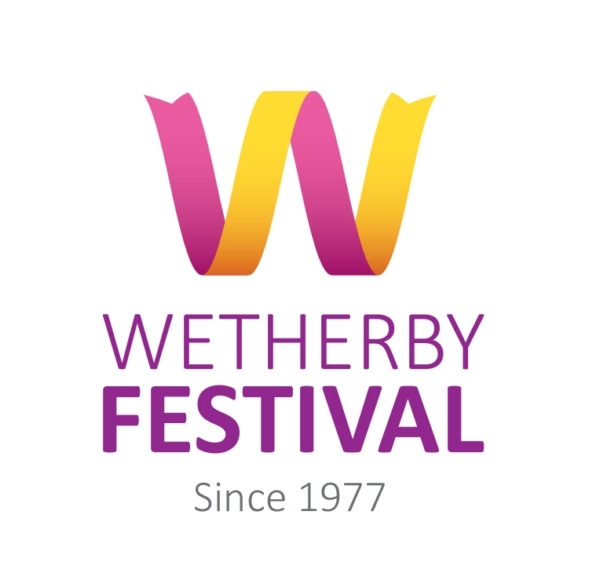 Wetherby Festival - recipients of a grant from the Town Council each year.